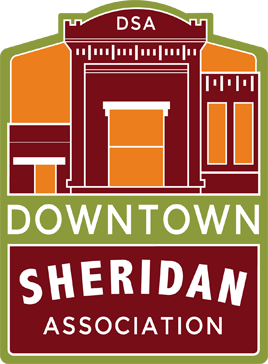 Bundle up, pack up the family, and head to Downtown Sheridan to get your last minute holiday shopping complete! Students from Henry A. Coffeen School will be wrapping gifts at the previous location of Cottonwood Kitchen, 129 N. Main Street. A special thanks to the 3rd Thursday Street Festival for sponsoring this shop local campaign!